While in New York City this past weekend visiting friends, I happened across a lamp post advertisement featuring one of my favorite portraits ever, Femme au collier jaune (1946) by Pablo Picasso. (This image should be familiar to anyone who reads my blog!) 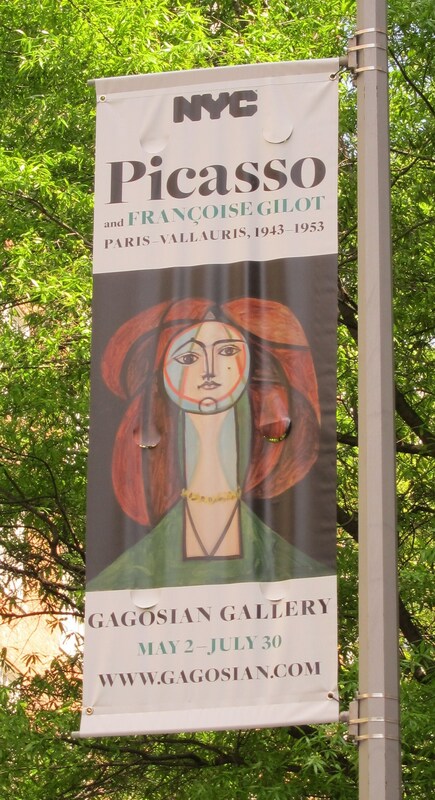 Turns out this privately owned work is in New York as part of the exhibit, “Picasso and Françoise Gilot: Paris–Vallauris 1943–1953” at the Gagosian Gallery from May 2 – June 30, 2012. Having not previously heard about the exhibit, I stumbled upon the poster around the corner from the gallery; clearly this was fate! I came across and interesting article this week. 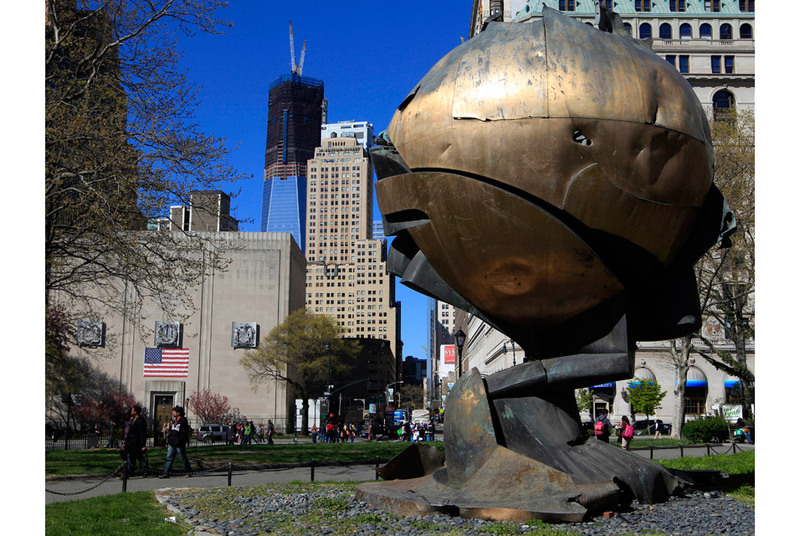 “The Sphere”, a 25 foot tall bronze and steel sculpture by Fritz Koenig, was once part of the fountain in the plaza between the World Trade Center buildings in New York City. 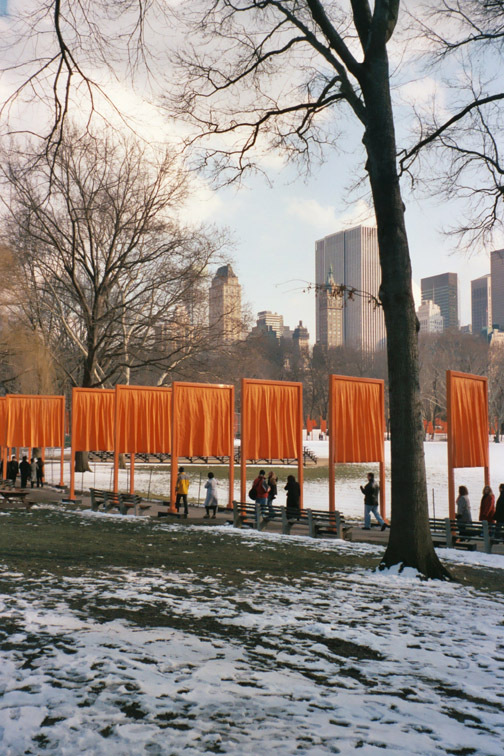 The work was meant to symbolize the advancement of peace through international trade. 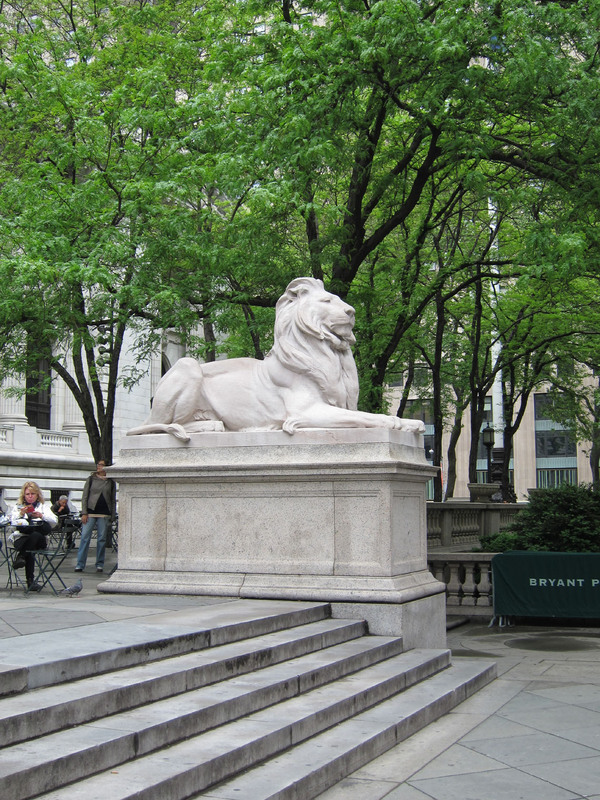 The sculpture miraculously survived the 9/11 attacks and was moved to Battery Park ten yeas ago as a memorial. Due to some upcoming improvements to the park, “The Sphere” will be removed and it is unclear where and when it will ultimately be placed.